Not every dog is right for everyone. Some people especially the elderly would not want dogs that require a great deal of grooming. Some dogs that have the hound scent may need regular baths to make the smell tolerable for everyone. Those that shed heavily or have oily coat require brushing consistently to keep their coat in good shape. 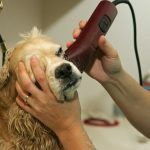 They may require other grooming needs like trimming of hair and toenails, as well as cleaning the ears and teeth. 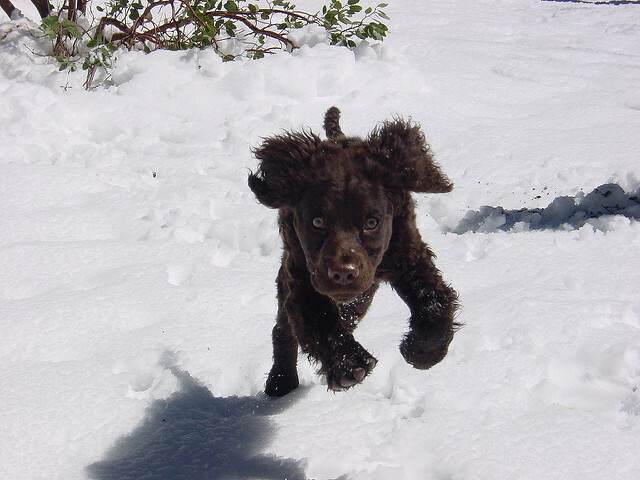 The very energetic dogs will require daily walks to expend that energy. Dogs that shed or drool heavily could increase your house cleaning intervals. The type of environment where you live should be considered too when adopting a dog. Incessant barkers may annoy your neighbors. Some dogs require supervision with kids or cannot cope inside a small apartment. There are others that are too dependent and difficult to train. Some owners may not have the patience to sit down and shave their long-haired dogs. These things should be put into consideration before bringing a dog home. 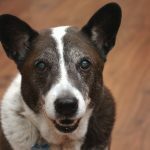 Dogs make good companions but there is a lot to consider before bringing one into your home. Some people are allergic to dog dander. Having a dog that rarely sheds or drools may reduce your risk of having an allergic reaction. 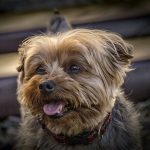 Whether you are just looking to get low maintenance family dogs or trying to adopt your first pet, there are a few things you should consider. Some dogs shed more than others. 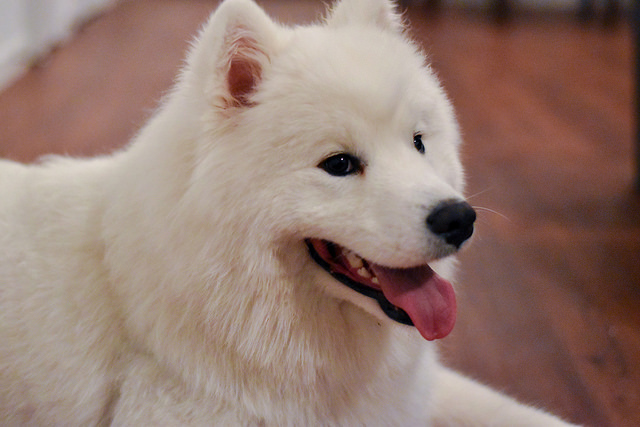 There are dog breeds that constantly exude hair regardless of the amount of brushing they get. When these dogs move around the apartment, they leave loose hair on furniture. Even when you carry them, your clothes will be covered in hair. If you don’t want to put in extra time in cleaning your apartment, you may opt for a dog that does not shed often. Dog grooming requires time and patience. You may also need to undergo some form of training for handling dogs that require special care. 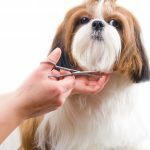 You would need to pick the right clipper or brush type for your animal. 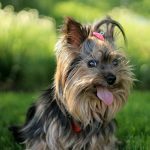 There are dog breeds that do not need grooming on a regular basis. You may just need to brush its coat a few times a week. Trimming of nails, bathing and brushing the teeth of your pup several times in a month can be exhausting. 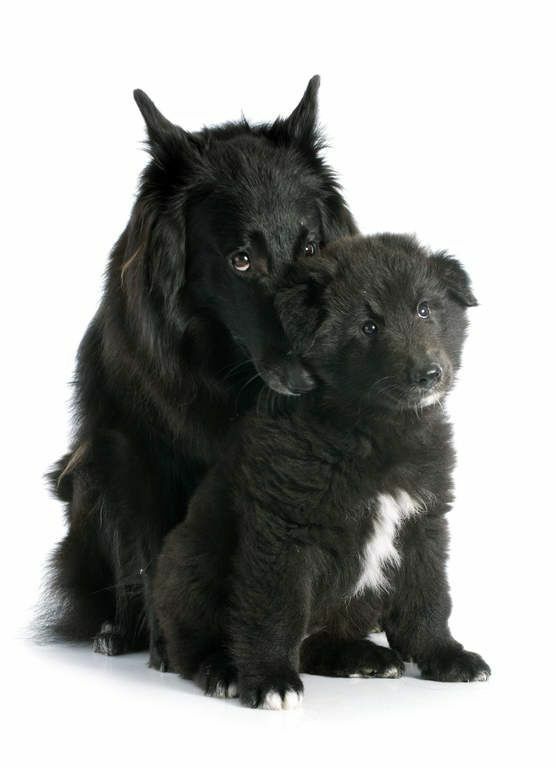 Some dog breeds are susceptible to health problems like hip dysplasia and respiratory issues. The veterinary care that is needed by such breeds may be expensive. 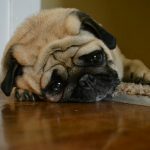 Dogs with minimal health issues are less stressful to maintain. 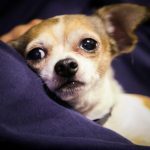 Adopting an adult dog from a shelter could be way cheaper than a puppy that would need vaccinations and other expenses that may come with having a young pup. There are laid-back or lazy dog breeds, as well as the very energetic ones. The energetic ones like the Siberian Husky and Golden Retriever require regular activities to maintain good health. They need to be taken on walks or made to participate in some form of sport to keep them physically and mentally fit. 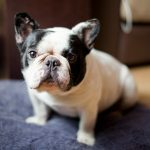 The low-energy medium or small dog breeds may just get enough exercise from just walking around in your apartment. There are calm medium and small dog breeds that can be trained easily. They are agile and very intelligent. These quiet dog breeds may also not be too dependent on its owner. 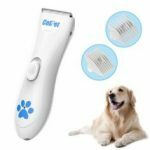 They are ideal for pet owners that spend long hours away from home every day. Dogs don’t like to be away from their owners but some of them can fare well on their own for a period of time. These canines get satisfaction from playing with their toys and do not chew on other valuables like clothes, shoes and furniture. 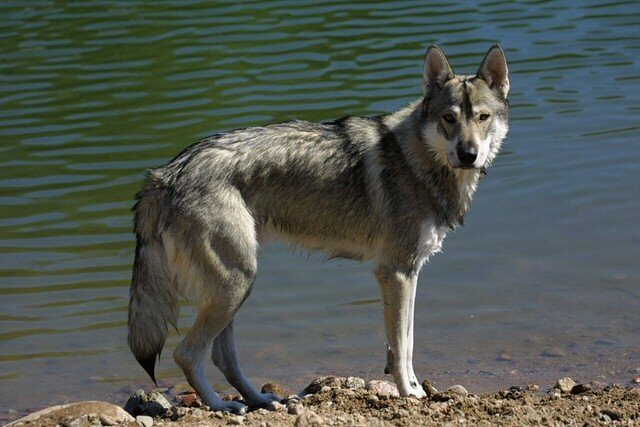 They do not bark a lot, socialize quite easily and can quickly adapt to different environments. Chihuahuas are cute and loving dogs. They are great for people that want a pet that can go almost anywhere with them. They are small enough to be carried in a purse when going to town. Needing little exercise and grooming, Chihuahuas are one of the smallest purebred low-maintenance dogs for apartments. They bark excessively and portray unpleasant chewing habits when they are bored. This is one of the less active dog breeds that love to sleep. 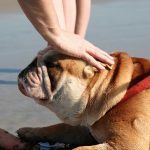 The English Bulldog is loving but can be very protective of its owner. It does not require plenty of exercise nor grooming. The wrinkles on its face need to be cleaned regularly to maintain good health. The structure of their face makes them prone to respiratory issues. 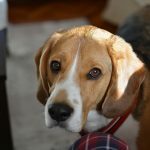 Beagles are small mellow dogs that are not aggressive. 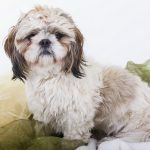 They have a short coat with minimal grooming requirements. They love to dig when they are bored or lonely. Proper training will help curb unpleasant behavior. These are small dogs that require very little exercise. The pups can be very expensive to buy but are affordable when adopted from animal shelters. They are low energy small dogs that have long hair. Cutting the hair short will reduce the work done while brushing the coat. 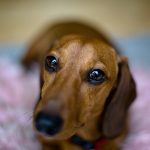 The short-haired Dachshund is a great choice for an apartment dog. They don’t shed much and require less bathing and brushing. They are friendly and overly protective of their owner. Adult supervision is required when they play with kids. Originally bred for hunting, it will constantly chase rodents due to its strong prey drive. 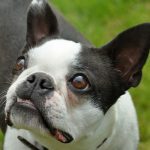 The French Bulldog has an adorable personality, does not eat much and requires little exercise. They does not shed much and requires minimal grooming. It ranks as one of the good low maintenance family dogs. They are good for people that spend long hours away from home. This dog breed makes a lovable companion and is good with kids. They are intelligent and easy to train. These dogs do well in small apartments. They have short hair and do not shed too often. Minimal grooming routines are required to keep this dog happy. They easily adapt to different environments. This is one of the most chill dog breeds. Very friendly and loyal to its owner. It has long hair and does not shed. 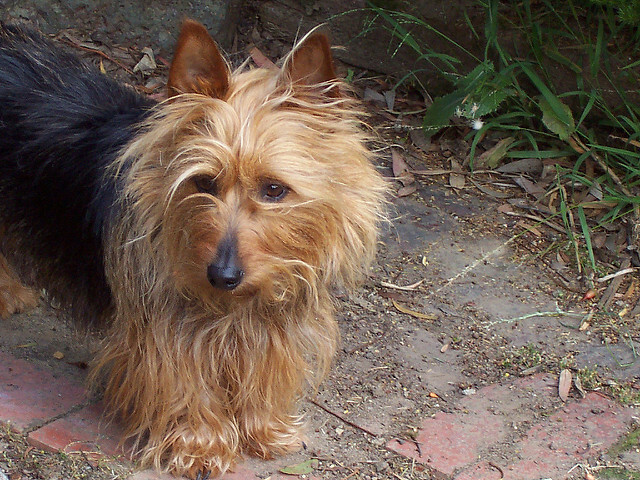 It has a double coat and loose hair is trapped by the long fur. Brushing is required to reduce tangling and matting. It is safe for those that are allergic to dog dander. They also do not need plenty of exercises. It warms up easily to strangers and is easy to train. 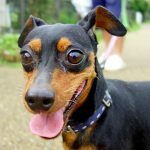 The Pinscher is a small companion dog that can live in a small apartment. It has great agility and is easy to train. These canines are energetic and require daily exercise to keep them healthy. Its coat is short and requires minimal grooming. They are intelligent, love to explore and enjoy digging holes in the ground. Obedience training is necessary at a young age to maintain good behavior. The Basenji does not have the hound scent and requires minimal bathing. It has short hair and requires less brushing. Basenji don’t shed much and practice self-grooming. They are very friendly dogs that do not bark too often, making your neighbors happy with less noise. They are curious, adventurous and may often wander away. Daily exercise is needed to keep them healthy. This is another beautiful low-maintenance family dog. It does not require regular grooming due to its fine short coat. 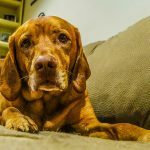 Vizsla is a friendly companion dog that is great with children. It can get bored and begin to chew on furniture clothes and shoes. It neither has the hound scent nor drools. Constant bathing is not needed and quite safe for those that are allergic to dog dander. It also requires daily exercise to keep healthy. These are very friendly and charming companion dogs. They are also great with kids. Their short coat makes grooming easy. They do not shed much and regular baths are not required. 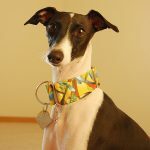 Italian Greyhound is very agile and require daily exercise to keep them physically and mentally sound. They are curious, love adventure and adapt easily to different environments. When it comes to adopting a dog, picking the one that suits your lifestyle is key to living a happy life.